If there is one player you would not want to be right now, it would most probably be Marouane Fellaini. The Big Belgian has had a roller coaster ride ever since his arrival at Manchester United. Marouane has never been among the fan favourites, and if there were any doubt, the reception he received from the Old Trafford faithfuls on Sunday certainly made things clear. Marouane, who gave away a last minute penalty after coming on as a sub against Everton, resulting in the match ending as a draw, came to the sidelines during United’s match against Spurs on Sunday afternoon to warm up, only to receive a chorus of boos from the 70,000+ present in the stadium. Gary Neville, who was commentating live for Sky Sports, saw this gesture by the fans as poor, and something that should not happen. “United fans are booing Marouane Fellaini. 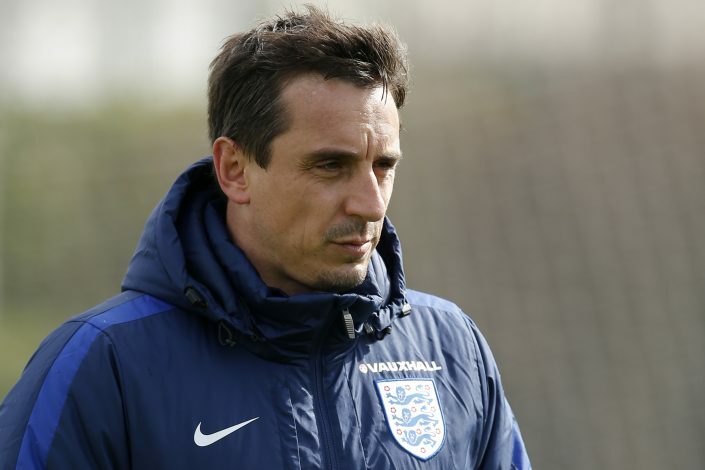 That’s poor,” said Neville. With United leading Tottenham 1-0 at Old Trafford, the fans rose to their feet to applaud Herrera as he was being taken off, but soon the cheers turned into boos as Fellaini replaced him. 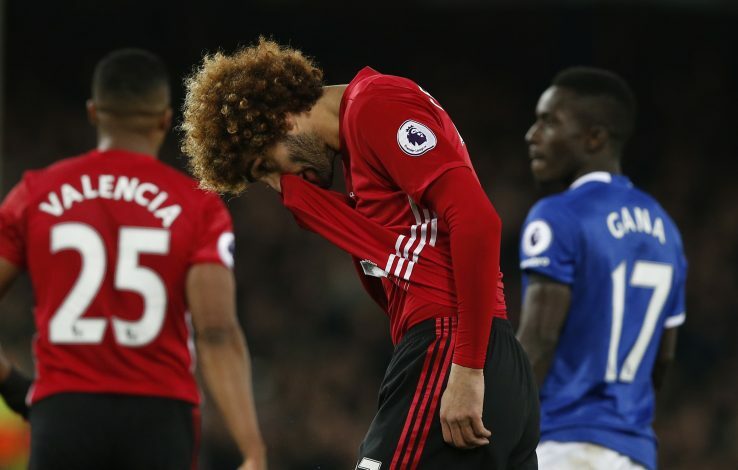 It’s a harsh sight and sound for anybody to go through, and despite giving a perfect faultless performance in his brief moments in the match, Fellaini will have to do a lot more to gain the trust of the fans who, at the moment, do not seem to favour him at all. Mourinho claimed that the fans are reacted this way due to the Everton incident, and sometimes, all reactions have to be accepted. Fellaini might not be the United material that the fans are used to, but despite that, not all anger should be directed towards him, as some decisions are made by the management, and they also deserve some of the blame and criticism. Marouane Fellaini needs to pull in a string of excellent performances and let his football do the talking, or else the fans might grow even more restless, and life will become much more difficult for him, and survival at Old Trafford under such pressure might become impossible.